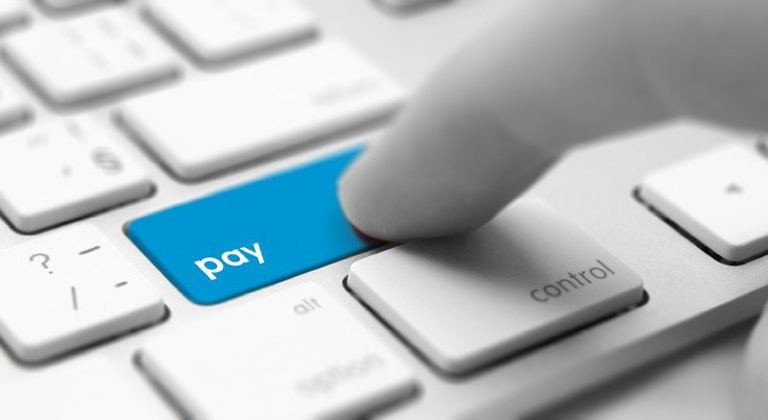 Have you ever lost payment information from a client or contractor? Did it ever happen that the process of payments received or sent took days or weeks instead of hours? You’re not the only one. The US freelance union UU. Reports that 50% of freelancers have had difficulty receiving payments, so it follows that this is a frequent phenomenon. Regardless of the possibility of losing the payment details of one of your clients, you may also have received late payments, which is truly frustrating. By @SylviaHubbard1 in Uncategorized on February 25, 2017 .